Zoey Mauck joined Snyder & Associates’ planning team this summer as an intern working under the direction of Mindy Moore, AICP. She’s one of 20 college students that received a paid internship or co-op with us this year. As she prepares for her senior year of college, Zoey shared the following recap of her internship experience and lessons learned during her time with us. I kicked off my internship a mere two days after my return from Stockholm, but a steady workflow of engaging projects and a set of friendly new coworkers made for a smooth transition. My first week was filled with introductions to the office environment, file management, and even a few meetings and site visits. 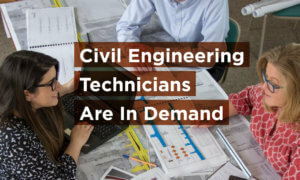 Staying busy made me feel like a true part of the company, and because my work was related to my interest in transportation planning, I felt completely engaged with each task. 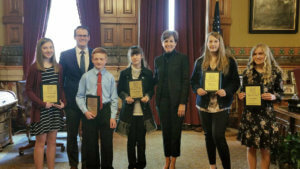 My initial project was writing and editing State Recreational Trail funding applications to receive grant funding for a variety of proposed trail projects in Central Iowa. I enjoy writing, and I love biking, so this project was a great fit for me. Through grant writing, I was able to describe how the trails will benefit each community, as well as the entire Iowa trail network. The most interesting part was how each of these small trail segments are reflected in so many different city, regional, and statewide trail plans. One short segment has the potential to make a big difference for recreational and transportation-based trail users. Grant writing was a great way to delve into my planning experience. The applications were due in early July, so by the middle of the summer, it was time for a new project. Johnston, Iowa selected Snyder & Associates for a walkability study beginning in early 2018. With several meetings completed and data gathered, it was time to start the final document layout. Considering my past work and school experiences in landscape architecture, I was overjoyed to get back into InDesign to begin the document layout. I was provided with past meeting presentations and notes, site data, and research, but had full-reign of the document’s design. I continued to add to the document throughout the summer, and once the study is complete, it will be great to see the final product. The project I’m the proudest of is Biketopia. Sure, it sounds and even looks like an illustration for children, but it has the potential to serve an even greater purpose. This imaginary bike-centric city contains every single style of bike facility being implemented in the United States. From rail trails to separated bike lanes and everything in-between, Biketopia shows, in one simple infographic, how different bike facilities look and function in urban and rural environments. The infographic brings bike facility terminology to life with the goal of helping clients understand the difference in facilities. It could be used on the website or in client meetings to provide a visual representation of how different facilities look and operate. 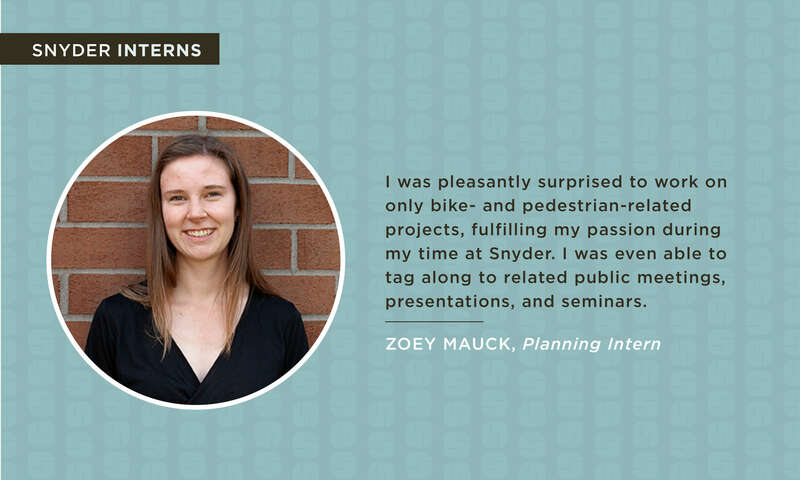 Working at Snyder & Associates this summer, allowed me to explore bike- and pedestrian-focused planning in a professional setting. My manager, Mindy Moore, worked closely with me to provide projects I was excited to work on. She also encouraged me to attend a variety of community meetings and seminars related to our work. I saw how all of the roles within the company work together and experienced collaboration between different groups through each project. I was able to establish connections I will carry with me as I finish my degrees and move into the professional setting. My summer flew by, and I am excited about the work I accomplished. I look forward to using the skills I’ve gained as I work to become a bike and pedestrian planner.